In Russia Internet industry grows fast, attracts plenty of attention, quite a bit of capital and naturally some hype. To make sense of the startup scene and the investment flow Russian blog Startup Afisha just launched the beta of Rusbase, an Engish-speaking resource about VC industry and startups in Russia. 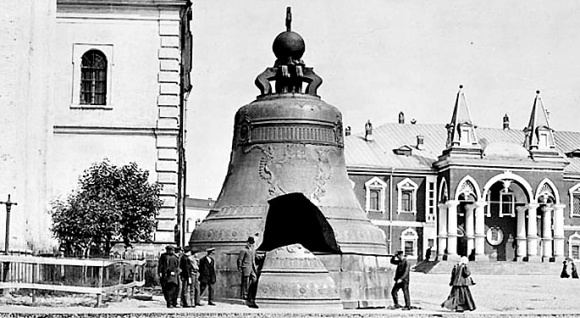 Just in time for TechCrunch Moscow that will take place on the 9th and 10th of December 2012. Plus the company has raised $3 million from Black Ocean to make sure the analogue of Crunchbase for the Russian startup industry is done properly. The resource presents an open startup database which tracks deals by investor and by company. A big chunk of work has been completed by Rusbase but in the future the owners of the pages are expected to update the information. 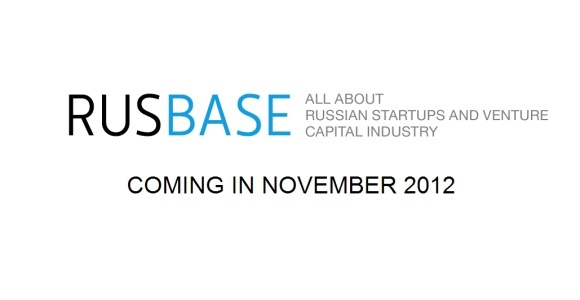 The minimum requirement for a startup to be listed on Rusbase is a proof of seed funding. A valuable list for entrepreneurs who are probably familiar with the Russian version on Startup Afisha already, is the list of venture investors and incubators / accelerators (still to be translated to English though). The list of people involved in the industry is still rather sketchy, one thing at a time, I guess. Of course, “the person of the day” for the launch is Alexander Galitsky, the most influential figure in the Russian technology and VC scene. So be gentle, as Rusbase is still in beta, and there are occasional glitches on the website. Oh yes, and I will occasionally post on Rusbase as well, as if I did not have my hands full. Here is my first story.